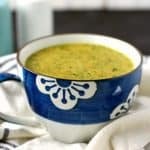 There's nothing like a hot bowl of soup on a chilly day! 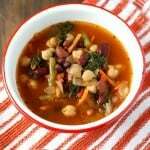 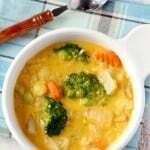 And with these allergy friendly soup recipes, you don't have to miss out on anything. 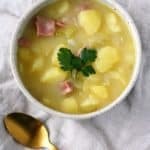 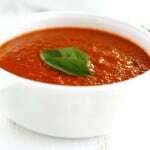 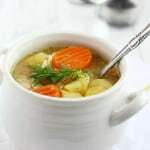 Enjoy your favorites, from Creamy Dairy Free Tomato Soup, to Gluten Free Chicken Noodle Soup, to Creamy Potato Soup with Ham. 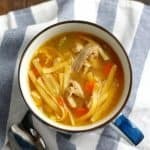 There's something for everyone in this collection of recipes. 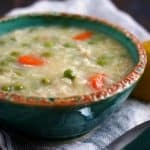 Slow Cooker Chicken Lemon Rice Soup. 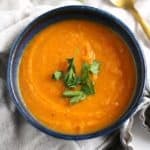 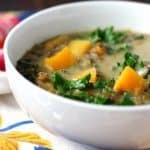 Curried Lentil Butternut Squash Soup. 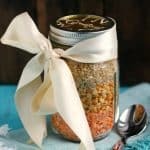 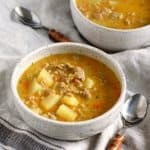 Cozy Curried Lentil Rice Soup Mix. 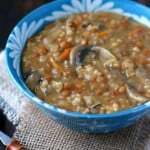 Creamy Lentil Wild Rice Mushroom Soup. 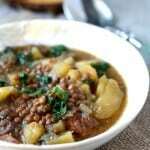 Slow Cooker Lentil, Sausage, and Kale Soup. 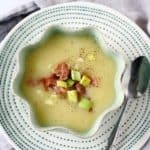 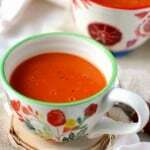 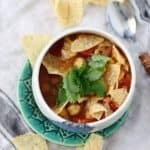 Dairy Free Cheesy Vegetable Soup. 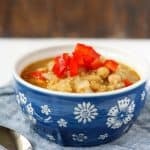 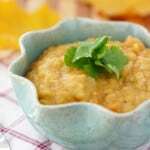 Slow Cooker Yellow Split Pea Soup. 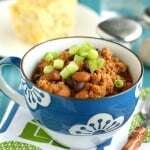 Sweet Baked Bean Turkey Chili. 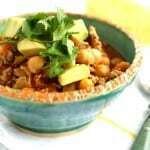 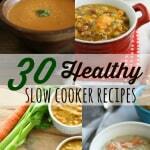 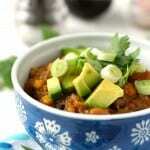 30 Healthy Slow Cooker Recipes.